Perfume: Roja Parfums 'Enigma Aoud' - Fashion For Lunch. I have the biggest fragrance crush on Roja Parfums, I consider myself a bit of a super-fan! I have more of their perfumes than I care to admit to, as well as a whole heap of their candles too and I have my eye on one of their diffusers too (I’m going to ask my boyfriend to buy me one for christmas – shhhh!). In fact, I’m such a big fan, I’ve even been able to convert the bf away from his beloved Tom Ford and towards Roja Dove. Seriously, we love it! 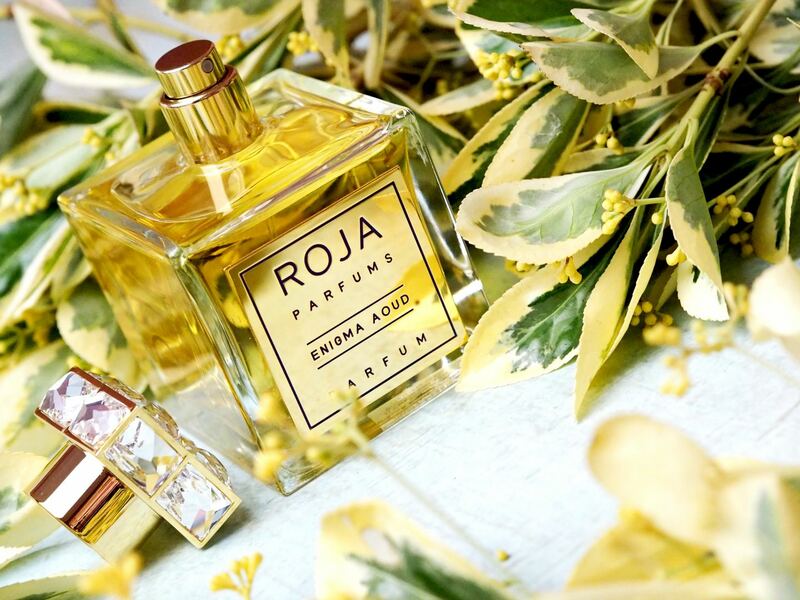 If you have never tried Roja Parfums, I encourage you to pop into their Burlington Arcade Store next time you are in London, or along to their Selfridges or Harrods counters, I promise you, you won’t be disappointed and even if you don’t buy anything (which I think you should!) then just experiencing them will be a huge treat! 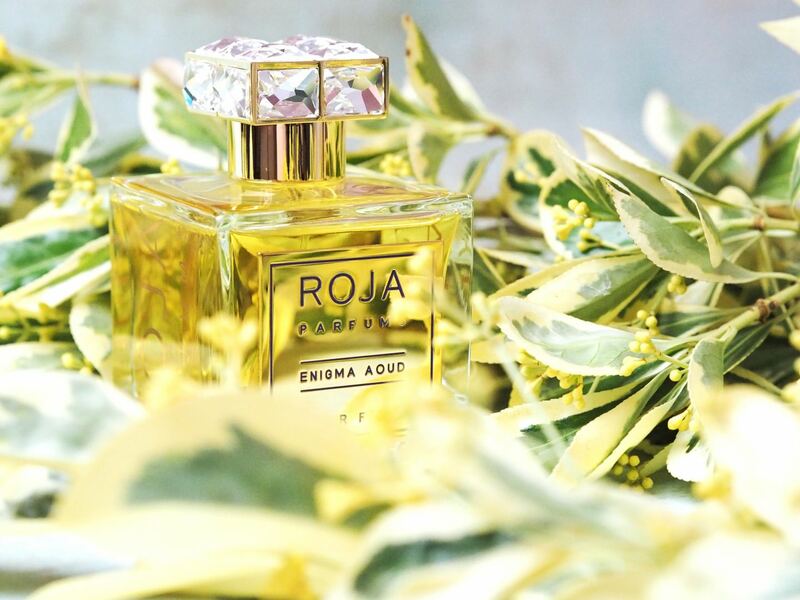 Speaking of Selfridges, the latest fragrance to be added into the Roja Parfums collection is Enigma Aoud and it is exclusive to their Oxford Street store (and website of course!). It’s is a majestic blend of Aldehydes, Bergamot at the top, Geranium, Rose de Mai, Jasmin, Ylang Ylang and Peach. On a base of Patchouli, Sandalwood, Aoud, Benzoin, Vanilla, Orris, Labdanum and Musk. Together on paper, it’s a whole long list of ingredients, together in reality, it’s a little slice of heaven! It makes me feel so good when I wear it; Positive, powerful and like anything could happen; MAGIC is around the corner! 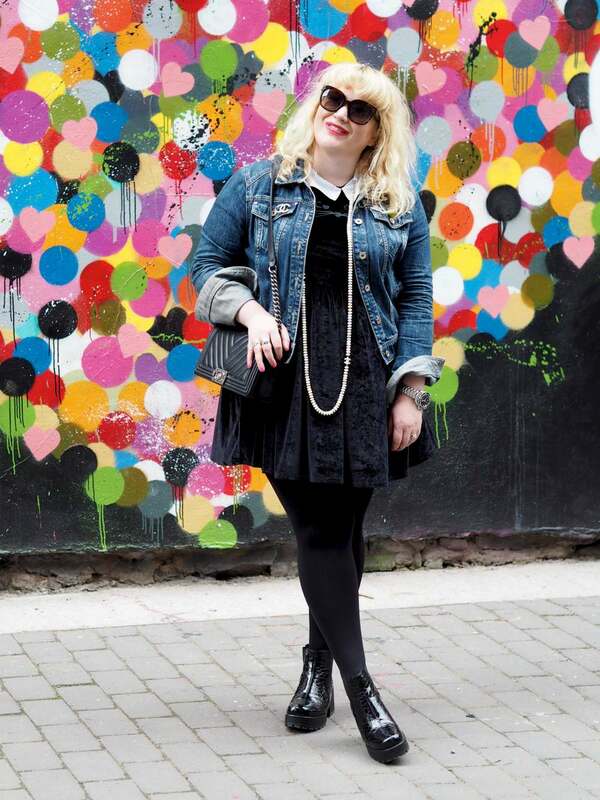 In a world where self-help gurus are telling us all to ‘dress for the job we want, rather than the job we have’ and to ‘live abundantly’ and ‘believe it’s going to happen’. This perfume makes me feel like I already have those things and that my friends, is something to cherish! 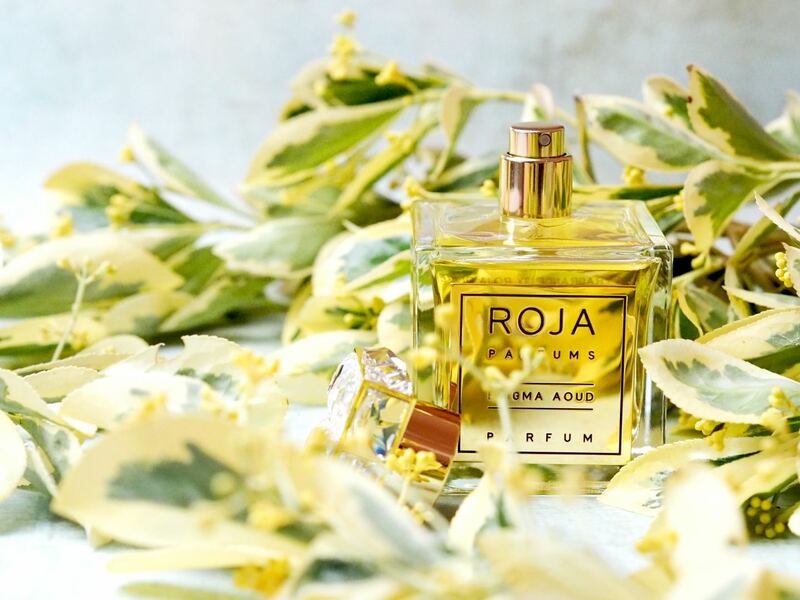 Roja Parfums Enigma Aoud is exclusive to Selfridges and it is available from 17th July 2018. Previous Post Ten Beauty Launches I’m Super Excited About! Next Post Ten Great Storytelling Podcasts: Subscribe NOW! Oh wow I bet that smells AMAZING! I need to get something like that, fancy!